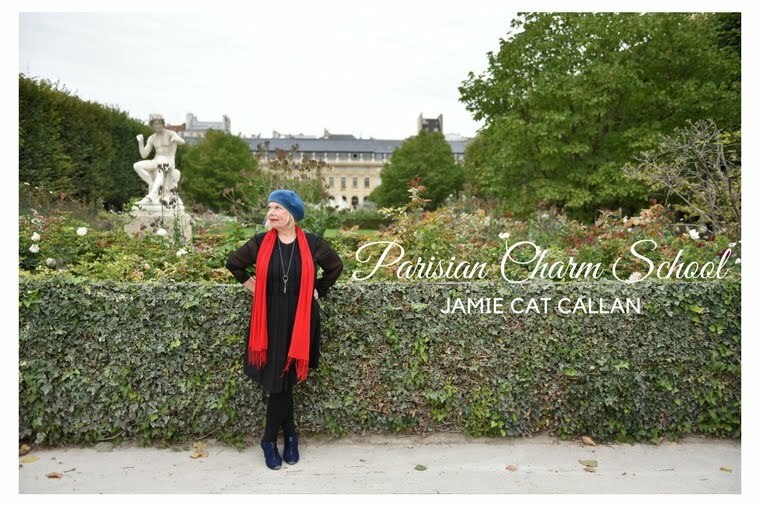 Jamie Cat Callan: Join me for Ooh La La! in The Berkshires! Join me for Ooh La La! in The Berkshires!